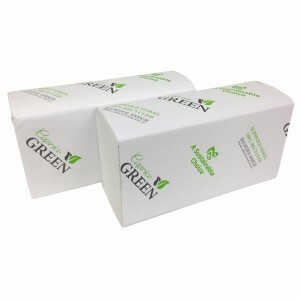 The Caprice Green slimfold interleaved towel is ideal for businesses looking for a sustainable and dependable paper towel option. 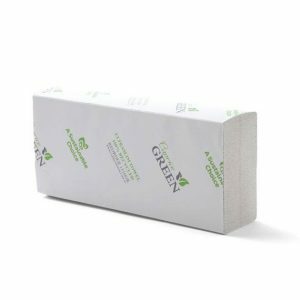 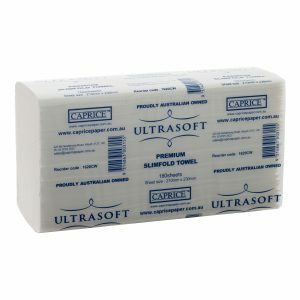 This towel offers superior absorbency and is manufactured from 100% recycled material, while the slimfold, portion-controlling design reduces waste. 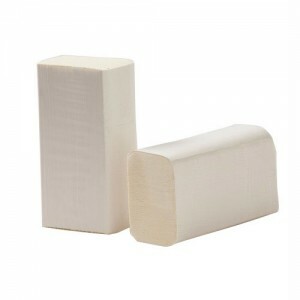 This option is suitable for the DPIL, DPILB and DPILW dispensers.